Milburns Luxury Coaches of Northumberland has taken delivery of an EVM Elegance minicoach. 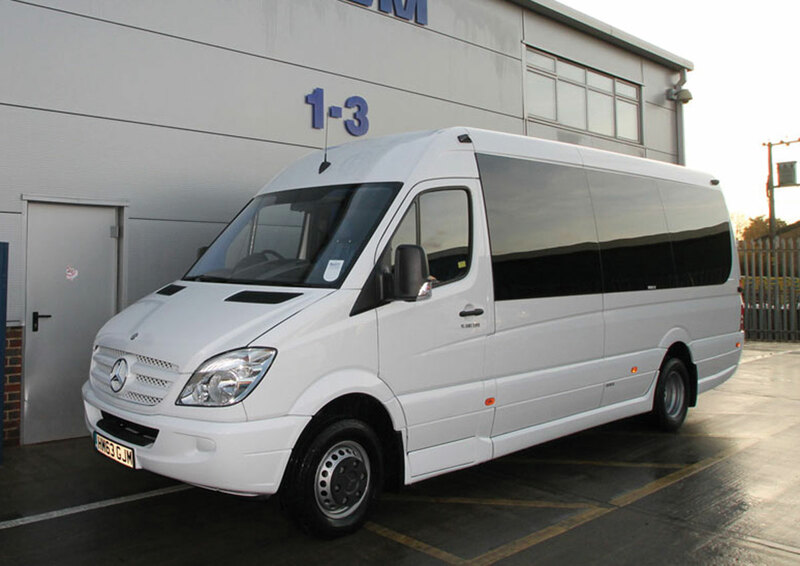 The vehicle is based on the Mercedes-Benz Sprinter with a Euro5 516Cdi 163bhp Common Rail Direct Injection diesel engine. 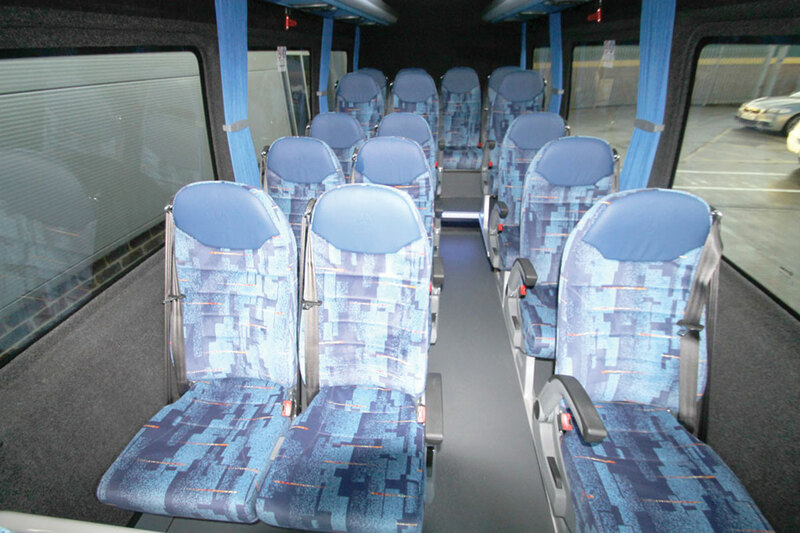 Features include EVM’s drop boot solution designed to allow maximum luggage storage, an Eberspacher air conditioning system, a Mercedes-Benz Sound 20 entertainment system and 16 EVM Executive class seats trimmed in Epengle moquette. EVM’s sales office in Horsham, West Sussex, supplied the vehicle.